Mother’s Day in the UK this year falls on Sunday 26th March 2017. Aren’t you glad we reminded you! 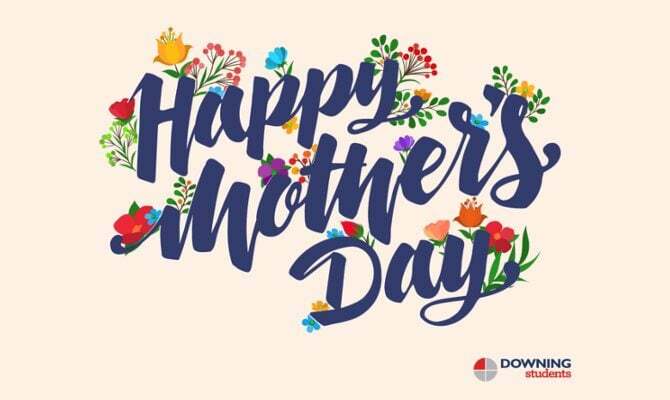 After the countless loads of laundry she’s magically made vanish, and the hundreds of times she’s let you come home and raid the fridge when your student loan has run dry, I’m sure you’ll agree that this is the perfect occasion to show your lovely Mum just how much you appreciate her. And nothing says ‘I really care’ like a gift you’ve made yourself! Check out our easy, budget-friendly and thoughtful DIY Mother’s Day gift ideas, and don’t forget to enter our Mother’s Day competition at the bottom! You’ll win double ‘brownie’ points (get it?) 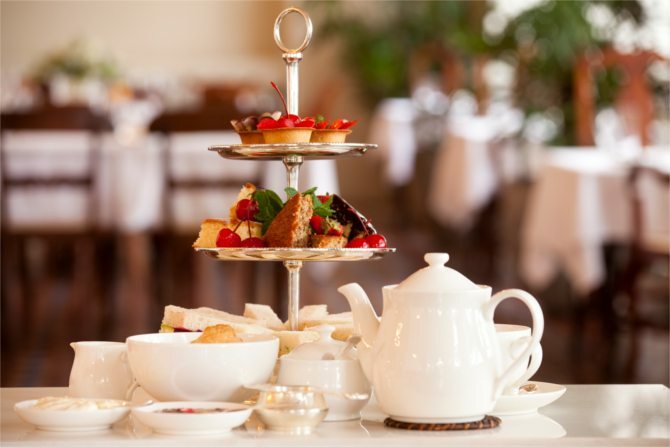 for not only creating a beautiful and delicious treat for your Mum, but also spending quality time with her over a scone or two! And don’t forget to wash the dishes…. If you know she loves tea, but you can’t get home to enjoy a cuppa with her, why not design your Mum her very own personal Magic Mug! 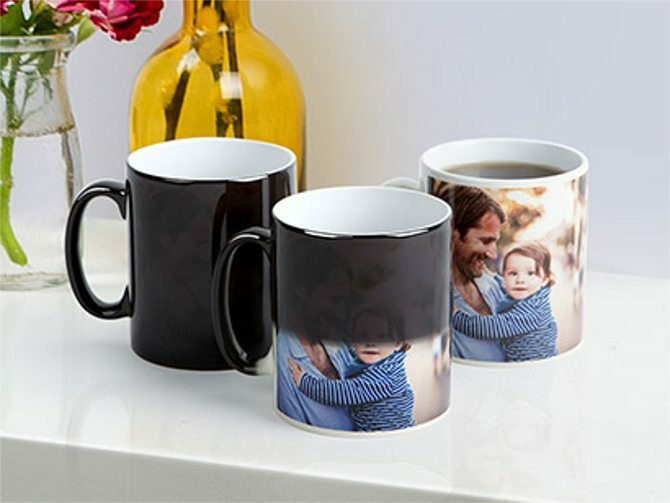 You can add your own photo design – perhaps a picture of you two together, and when hot water is poured into the mug, the happy memory is revealed. What a nice surprise! Design your Mum her very own Magic Mug here. So maybe you’ve realised the way to your Mum’s heart isn’t a cup of tea, it’s a glass of wine…. don’t worry, we’ve got you covered. 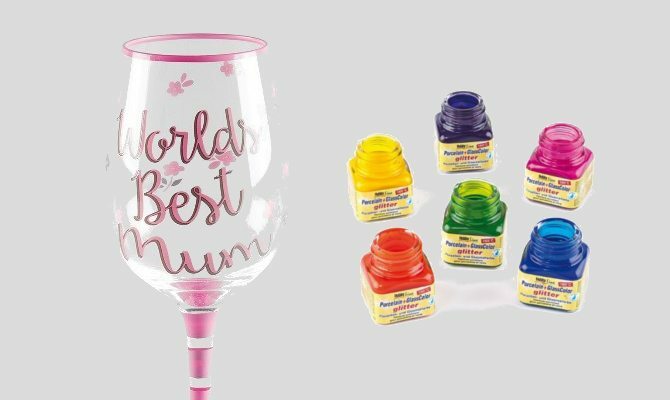 Show your Mum she deserves to relax over a nice glass of Pinot, by hand-painting her very own personalised wine glass! Everything you need is on Amazon, for under £7.00. This is a super thoughtful idea that will make your Mum feel a million dollars for only a few pounds. Taking your Mum to a spa day would be expensive to say the least, so why not bring the spa to her? Wrap up some little treats to pamper herself with, in a gift box or bag – we have put some great bargain ideas below! 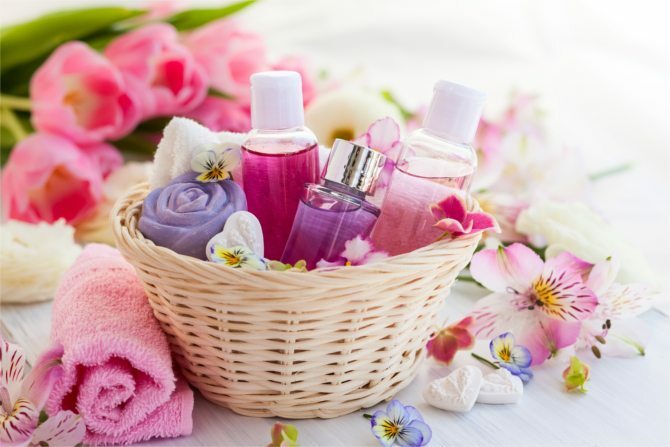 Why not make it extra special by adding a little note saying ‘Welcome to your very own spa day’, with instructions to run a bubble bath, light a candle and relax for an evening that’s all about her. Find full instructions at 52 Kitchen Adventures here. 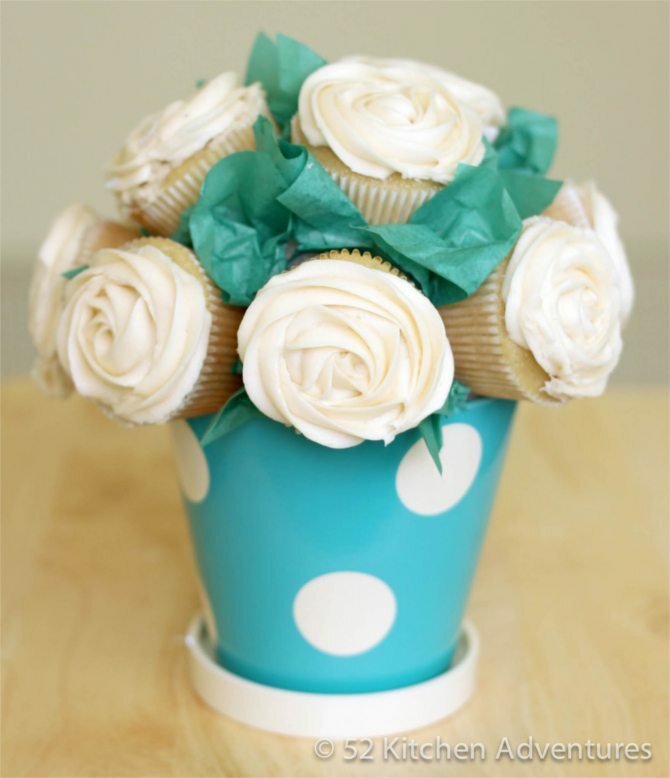 *If you’re not great at baking, you can buy ready-made cupcakes and get the same effect! 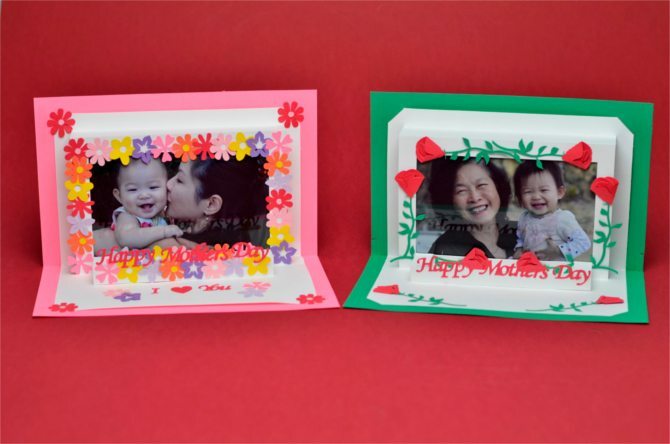 Keep it simple with a heartfelt message inside a handmade Mother’s Day card. And who could help but love a pop-up design complete with a favourite photo, made from brightly coloured card? Cheap, cheerful and definitely a keeper! Find instructions on how to make this card at Creative Popup Cards here. Don’t have time to craft a DIY gift? 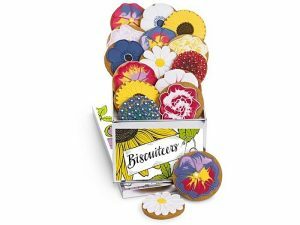 Enter our Facebook competition to win this Biscuiteers Mother’s Day Bouquet biscuit tin, worth £39.50, for your deserving Mum! We’ll announce the winner on March 22nd and have your gift delivered in time for Mother’s Day. ENTER NOW: on Facebook or Twitter. 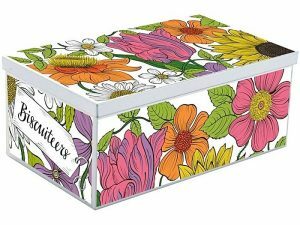 Terms and conditions: The Mother’s Day competition is open to UK residents and the prize must be delivered to a UK address. Entrants must like one of the Downing Students Facebook or Twitter pages, and share or retweet the competition post to enter. A winner will be announced on Wednesday 22nd March. Follow Downing Students on Facebook, Twitter and Instagram to keep updated with offers, news, competitions, blogs and tips.